I hope everybody had a great Christmas and New Years! We spent our holiday time down in Texas, splitting the holiday between Steve's family and my family. We had such a great time. I would share pictures from our trip, but I have yet to load them into iphoto. We recently had the pleasure of updating our four year old Mac (which I'm told is really old in computer years). Steve got a new ipad and it wasn't compatible with our current itunes software. And we couldn't update itunes without updating our operating system. Don't I sound smart? So we had to take EVERYTHING off the laptop. Every picture, every document, every single song. And we had lots of songs. The good thing about the entire process is that we had to sift through all of our music and pictures and finally realized that we are never going to play Ace of Bases's second album. Or their first one. So those both got deleted. Not sure why we had them in the first place. But now we have a very clean and much faster Mac. So in lieu of a mini Christmas album of my family (since we have zero pictures on our computer), I'm recommending some books I recently read. I'm going in order of must read to read if you have time. If you haven't read Gone Girl already, then you must put down whatever you're doing (once you finish reading this blog post) and go buy it, check out from the library, download it, etc. Just get it and read it. You will not be able to put it down. It's a little dark and twisted, but you won't see it coming. 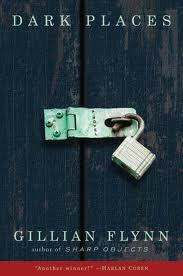 If you liked Gone Girl, pick up Gillian Flynn's second novel, Dark Places. It's even more twisted than Gone Girl and had me cringing at certain parts. But it's a page-turner and you won't be able to put this one down either. 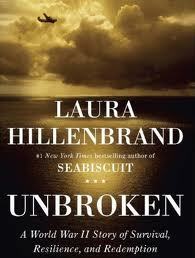 I didn't actually read Unbroken, but listened to it in the car on our trip to Texas. It was phenomenal. We put off bathroom breaks, just to listen to another chapter. It's about an Olympic track star that is drafted during World War II and his plane goes down in the Pacific. Historic novels aren't usually my thing, but trust me, this book is fantastic. My friend Marissa turned me onto this book. 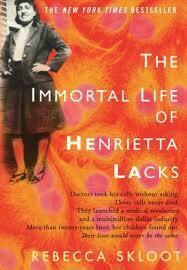 The Immortal Life of Henretta Lacks is about the woman whose cancer cells were the first to ever grow and reproduce outside of her body. The story revolves around her family who had no idea they even took Henrietta's cells, much less that her cells were being used to help cure cancer and AIDS. Again, not normally my type of book, but it was a great read. 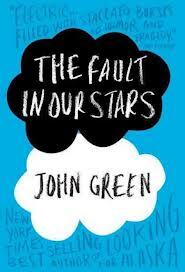 The Fault in our Stars is a sweet book about a 16 year old girl with cancer that meets a boy recovering from cancer in a cancer support group. It sounds a little depressing, but it's a sweet story. 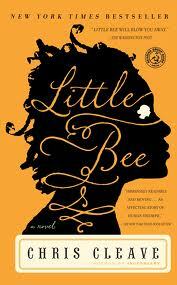 I just finished reading Little Bee yesterday. It was a hard book to read, but I'm glad I read it. It's about a teenager from Nigeria that smuggles herself onto a boat going to England. She is sent to a detention center for two years and then sets out on an adventure to meet a couple she met on a Nigerian beach years ago. The main plot of the book revolves around their connection and story of how they met. If you have any book recommendations for me, please leave them in the comments! I'm always looking for something new to read. First of all, if you subscribe to my blog and just received one from 2011, I'm sorry! I don't know how that happened. It just did. We visited Legoland in Kansas City and we all had such a fun time! 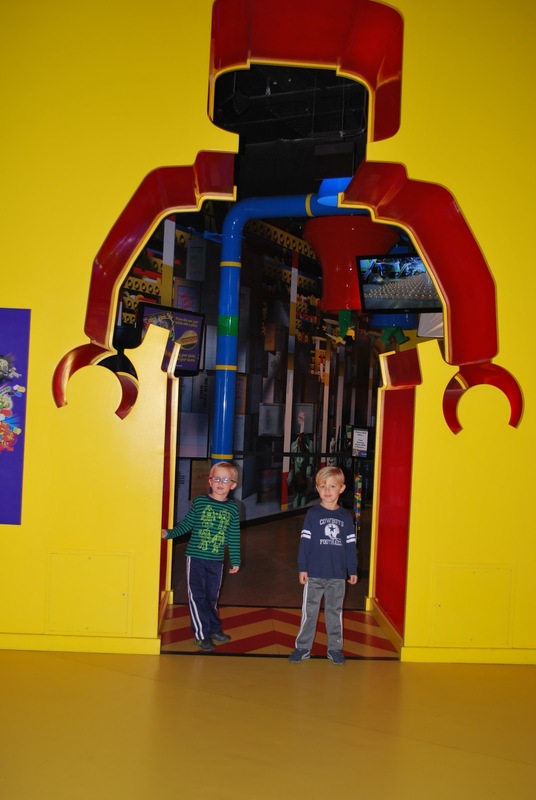 At Crown Center with larger than life Lego creations. 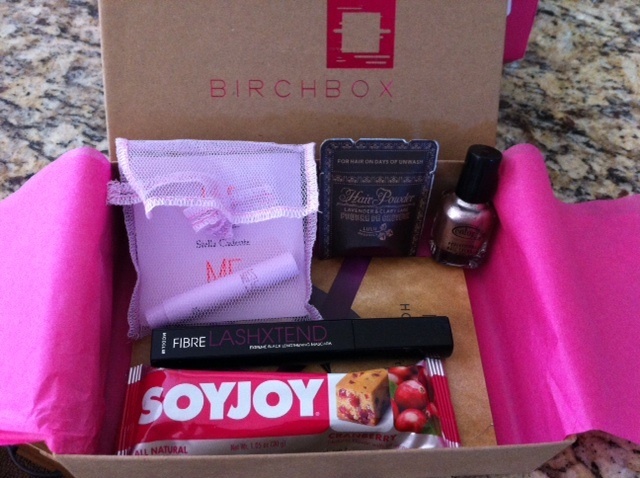 My box had a SOYJOY bar, full size mascara (which I really liked), nail polish, hair powder (also really liked), and a perfume sample. It's a fun surprise in the mail and there's also a men's version for the metro man in your life. One last thing - I finished up two books recently that I would recommend. I read Emily Giffin's Where We Belong (Something Borrowed author). I don't normally read chick lit, but this one held my attention and there was a plot twist I didn't see coming. 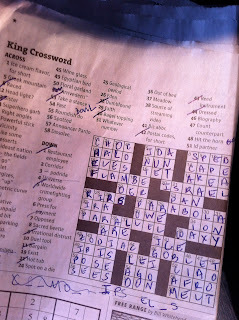 It was cute and very easy reading. I also finished Bossy Pants by Tina Fey. I loved this book! I was laughing out loud the entire time. 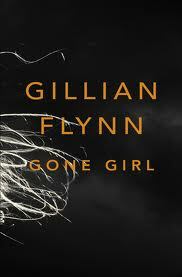 I just picked up Gone Girl and Safe Haven (have to read them before the movies come out!). Do you see the butter? It's shaped like a Jayhawk. That was pretty cool. 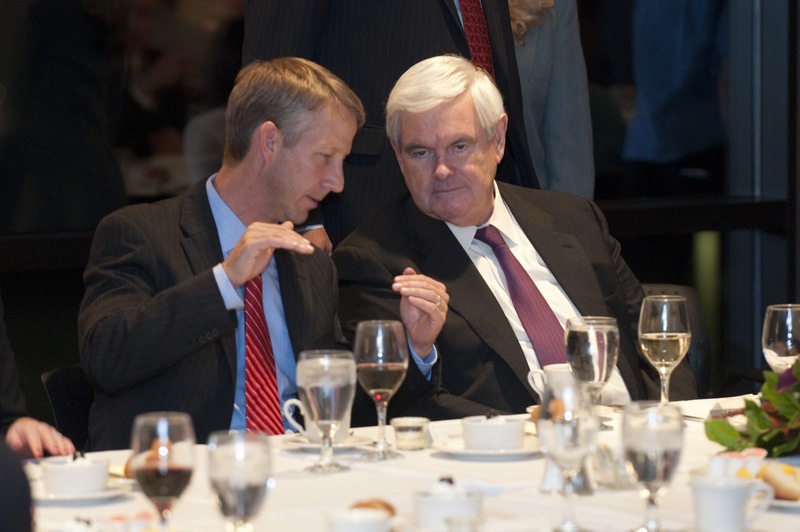 And it was also neat that the place card next to Steve's was Newt Gingrich's. 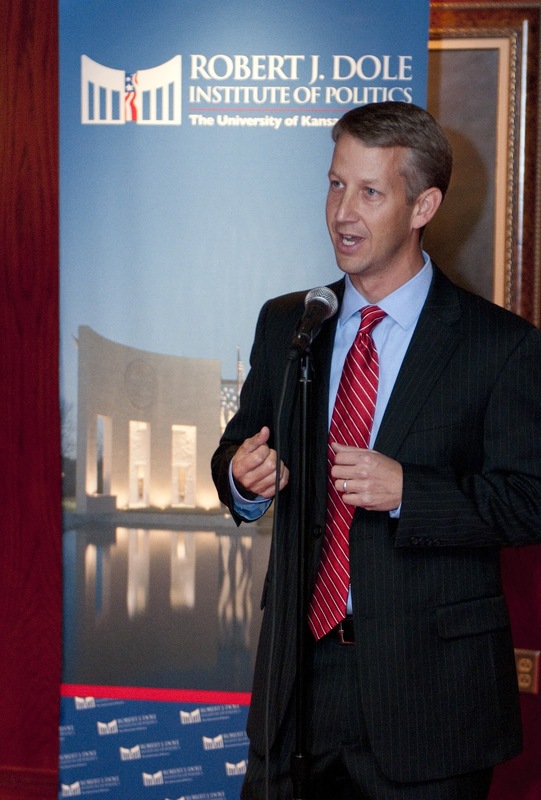 Steve got up and said a few words before dinner. He was told that he would have to speak about five minutes before he went on. He always manages to pull together some great remarks. 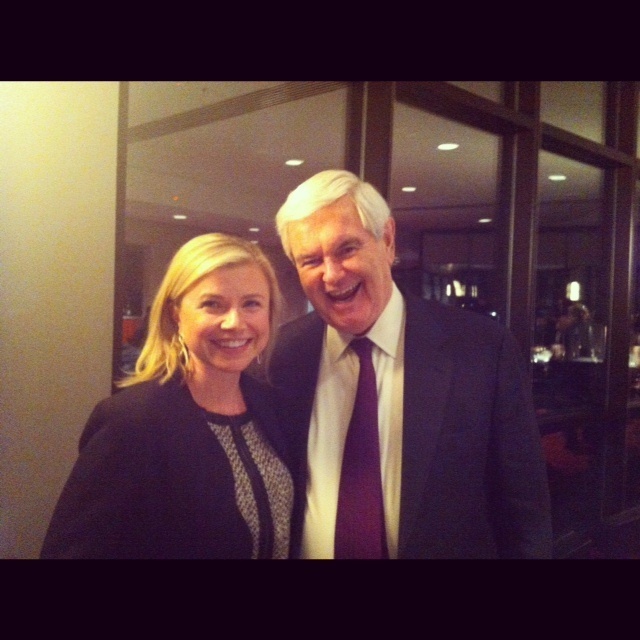 Then he gave Newt some political advice. Just kidding, I think they were talking sports. That's my hand in the bottom left side of the picture. 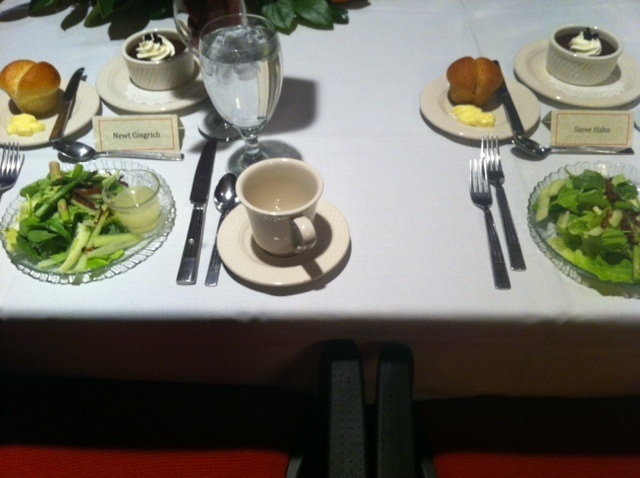 That's about as close as I got to him all throughout dinner. I even read his entire Wiki page and watched him on the view on Monday to prepare. When I finally got my moment alone, all I did was tell him a joke. And I think he liked it. 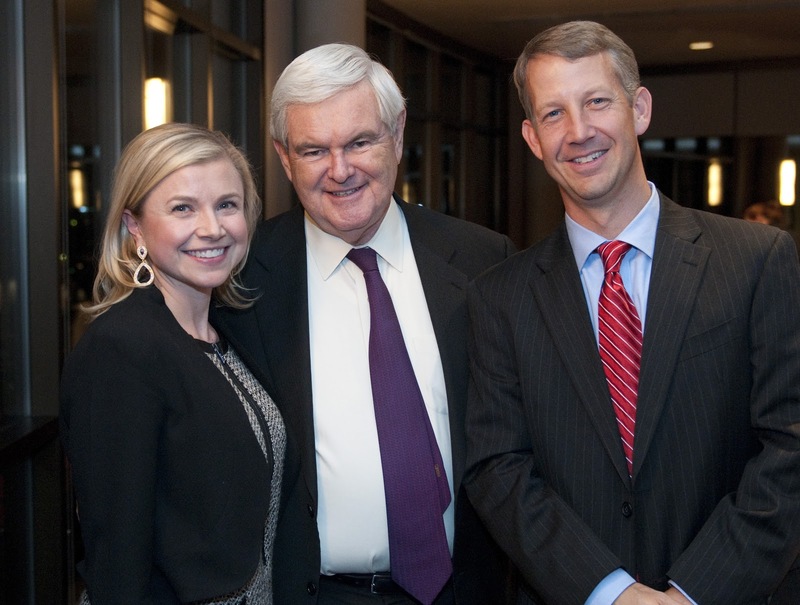 He spoke later in the evening about his thoughts on the election and his new book. He's an interesting man and very intelligent. This will possibly be our Christmas card this year, because we never ever meet anyone famous. Like ever. Taylor Swift is overplayed on the radio here, if you couldn't tell. 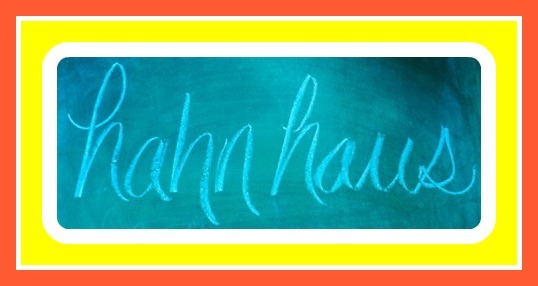 I've been hooked on a beauty blog, Makeup by Tiffany D. She has some great makeup tutorials, she does an outfit of the day post, and posts about home decor. She also does a drugstore makeup post, which inspired this post. I've tried a few of her drugstore makeup recommendations and I'm throwing in some of my own. 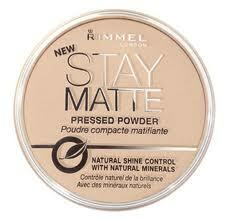 My new cheap favorite makeup is Rimmel Stay Matte Powder. I've been using Mac's Mineral powder FOREVER and just never thought to stray. I tried this powder on a whim and really like it. I honestly can't tell the difference between my $20+ Mac powder and this $5 powder. 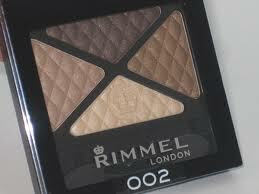 Sticking with the Rimmel theme, I love their eyeshadow quads. It's possible that I've included them in another blog post before. They are crease free and cost around $5 as well. My only gripe is that there are only a few shades available. 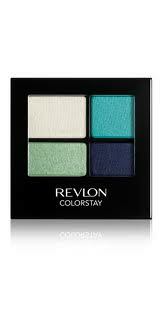 And speaking of eyeshadows, I also love Revlon's Colorstay eyeshadows (not necessarily in the color palette below). They are around $6 and they have so many different shades. Currently I have about six Laura Mercier shadows and four or five Mac shadows. They ALL crease after a few hours. I wore this shadow all day and night yesterday and it didn't crease at all. I usually buy OPI or Essie nail polish ... I don't know why, I just always have. Last Christmas I borrowed some polish from my niece and it was Sally Hansen. I couldn't tell the difference between the SH polish and the polish I've been buying. I picked up a few bottles when I got home and have been pleasantly surprised. Yesterday I bought the Xtreme wear variety in a sparkly red and love it. What else do I love? The fact that it was $2.59 at Target. I've been working on finding a drugstore under eye concealer lately but have been striking out. I'll report back if I have any success. 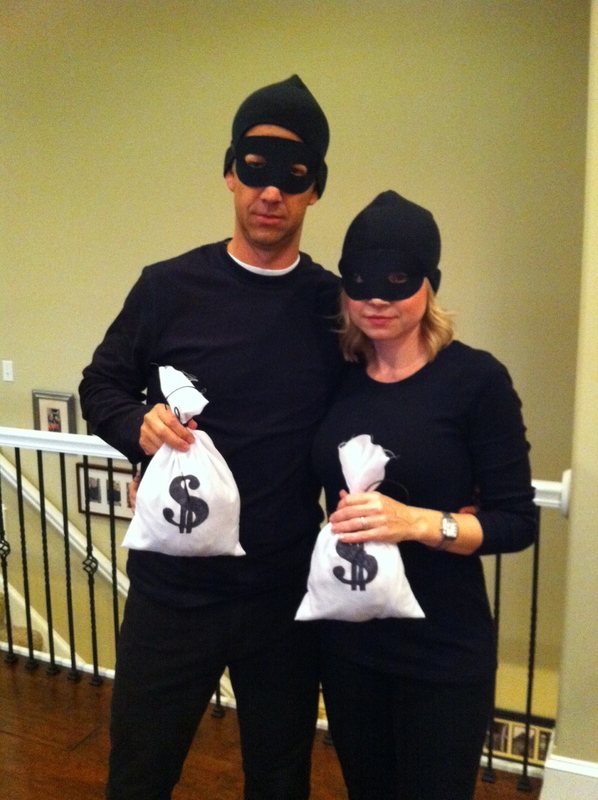 Halloween this year was so much fun! I love now that the boys are older they really get into holidays--especially ones that involve candy. We started our Halloween day at the Halloween party at school. I helped out with the party, but was not responsible for all of these cute snacks. Landon dressed up as a blue ninja and Hudson was a green Power Ranger. These were the second costumes I made for them. The first ones I made out of white fabric and tried to dye blue and green. It was a complete disaster. I will never attempt to dye fabric again. Prior to trick-or-treating, we had several neighbors over for dinner. We went with a fair food theme and had frito pie, white trash dip, and twinkies. 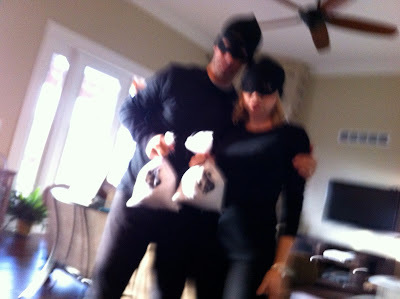 Landon snapped a picture of our costumes before everyone arrived. I thought it was worth sharing. Then we had someone older than 5 take our picture. This was good, nothing special though. I had high hopes because the picture looks so darn good. I'll probably make it again, but it didn't knock my socks off. 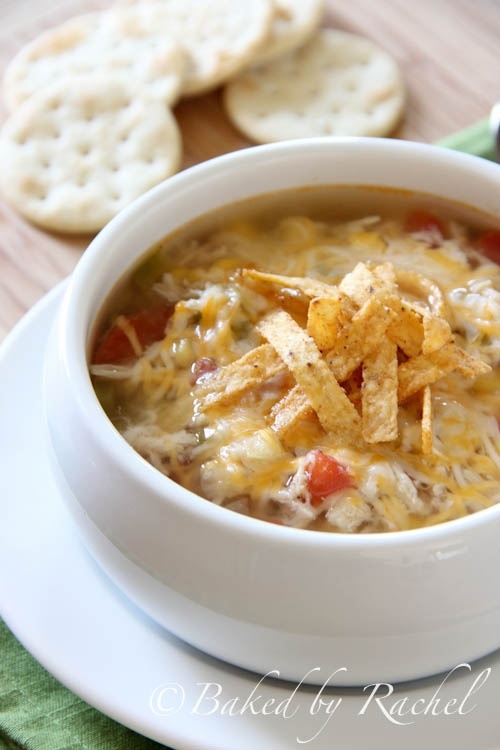 I liked this soup recipe better than the tortilla soup. It good--not too heavy, and the boys loved it. 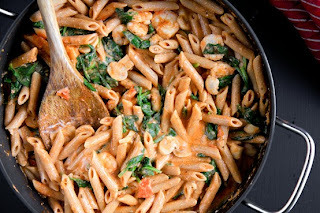 This is by far one of my favorite new recipes. 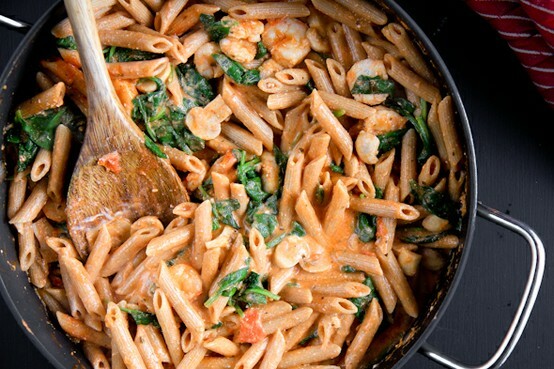 It's not heathy at all, but that's why it tastes so darn good! 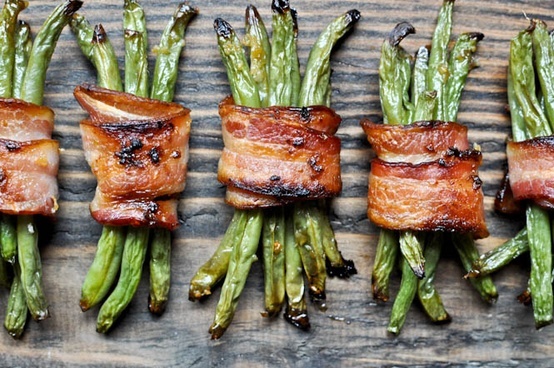 The flavors are amazing and the bacon actually comes out crispy. It's from one of my favorite food blogs, How Sweet It Is. Another favorite in our house! Just omit the jalapenos in the kid's chicken. Serve this with the green beans and you have an amazing meal. You are welcome. These were not a hit with our family. 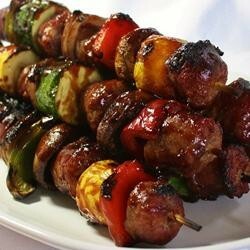 I should have threaded the sausage on one skewer and the veggies on the other. They cooked unevenly and the kids weren't really a fan of the bbq sauce on the veggies. Nay to this one. This recipe uses greek yogurt as a base for the sauce. It tasted better than it looked. I wouldn't serve this for company (just based on the weird texture), but my kids ate it and seemed to like it. 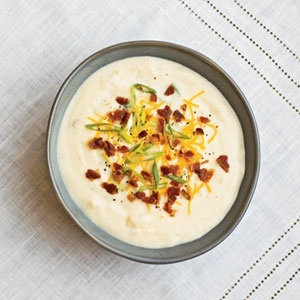 If I made it again, I would probably cut back on the amount of yogurt and substitute in just a little heavy cream instead. Have I posted about this salmon yet? I can't remember. 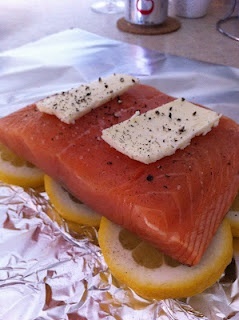 There's no link for this one, just do up your salmon or other fish like this, wrap in foil, bake at 300 for 25 minutes. 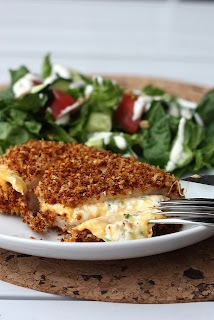 I love this for when it's too chilly outside for grilling. The entire family loved their salmon like this (what's not to love with butter on top?). 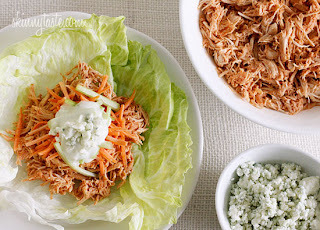 Steve and I liked this one but the kids thought it was too spicy (even with mild buffalo wing sauce). I have been pinning tons of sweet things, so I'll try to tackle one of those recipes next. I strongly encourage you to try the bacon wrapped green beans and jalapeno popper chicken. You won't be sorry! 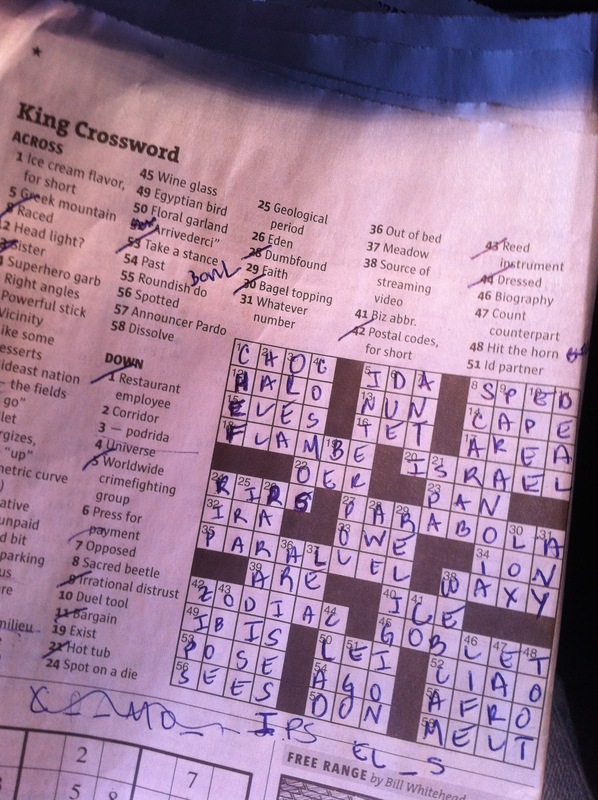 I have NEVER finished a crossword before in my life. I may have had a little help from Steve, but not much. This was a very proud moment for me. This is the view from our house in Calistoga. It was so secluded and beautiful. Kylie and I spent the day at Spa Solage. This picture does not do it justice. Our wine guide was great and we all loved this winery. Then we visited Duck Horn. Steve is trying to photo bomb this picture of Kylie and me. 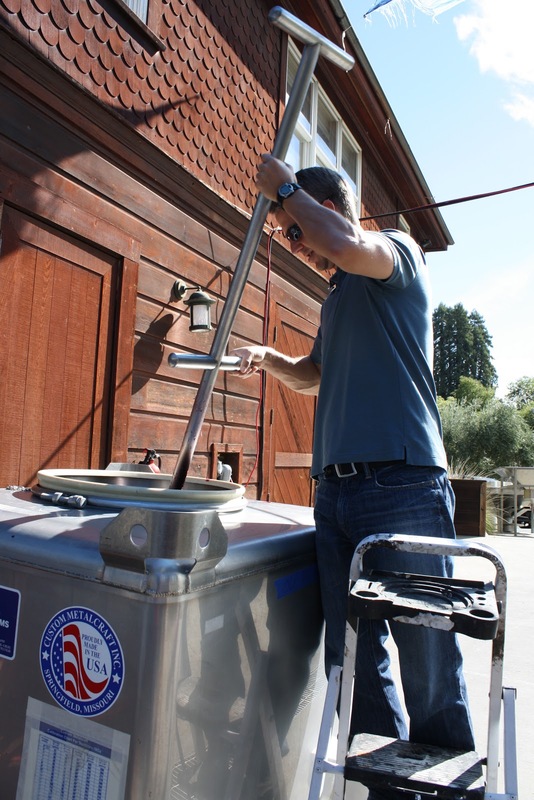 The last winery of the day was Frog's Leap. The grounds were beautiful! 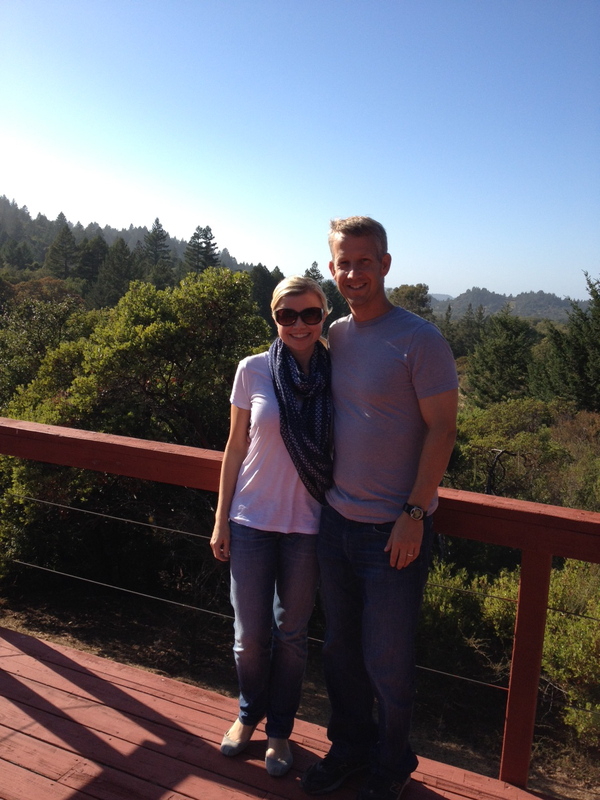 We spent Sunday in San Francisco. We rode a cable car and visited the Golden Gate. It was very touristy of us, but fun! We also ate some great seafood and drank more wine!! After sampling $50+ dollar bottles of wine, I thought it would be hard to go back to my $10 bottle that we drink at home. Ummm ... not a problem at all! Steve and I shared a bottle last night and it went down just fine! 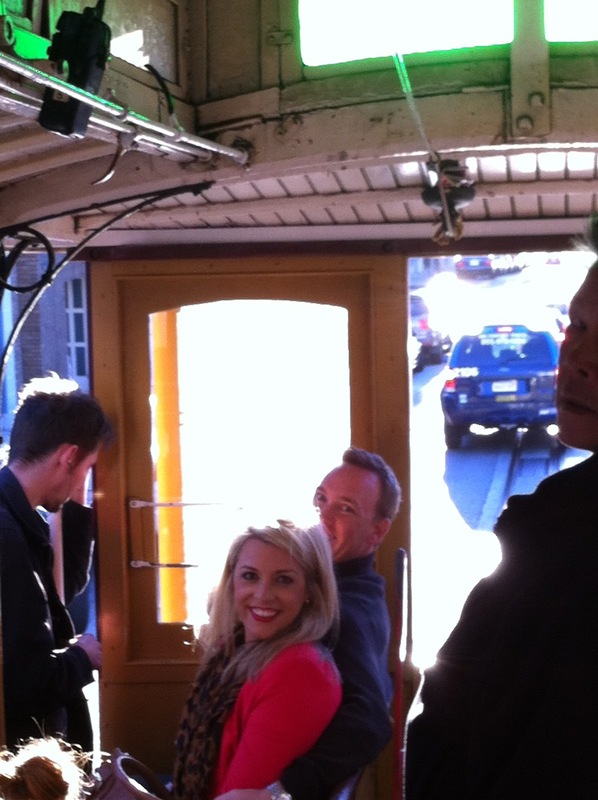 We had so much fun on this trip and with Kylie and Trey. It makes me want to start planning our next trip!